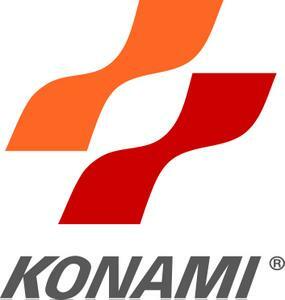 Konami is having a massive sale discounting every single one of their games to $0.99. No matter what your take on the games, there’s definitely deals to be had here. There’s no indication how long the sales will last, but it’s safe to say that despite any shortcomings every game listed above is worth at least $0.99.